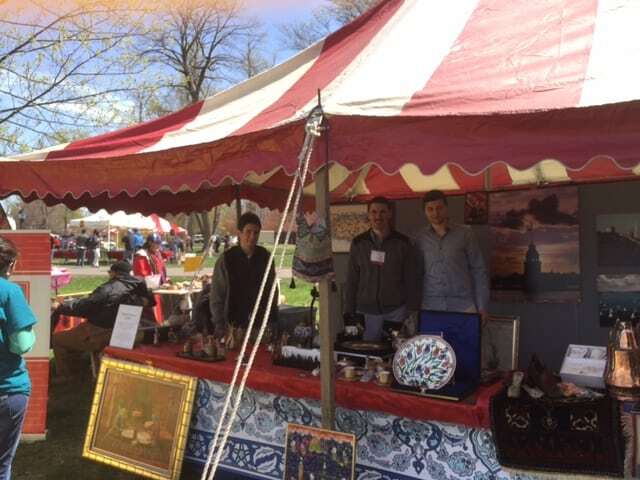 Turkish Cultural Center New Jersey has attended Rutgers Day on April 25th. 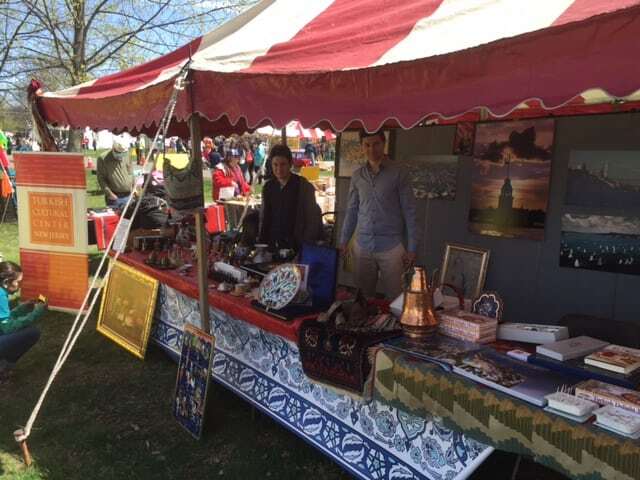 More than 100 piece of cultural items have been exhibited by volunteer during the event. RutgersDay drew a record 91,000 people this year.